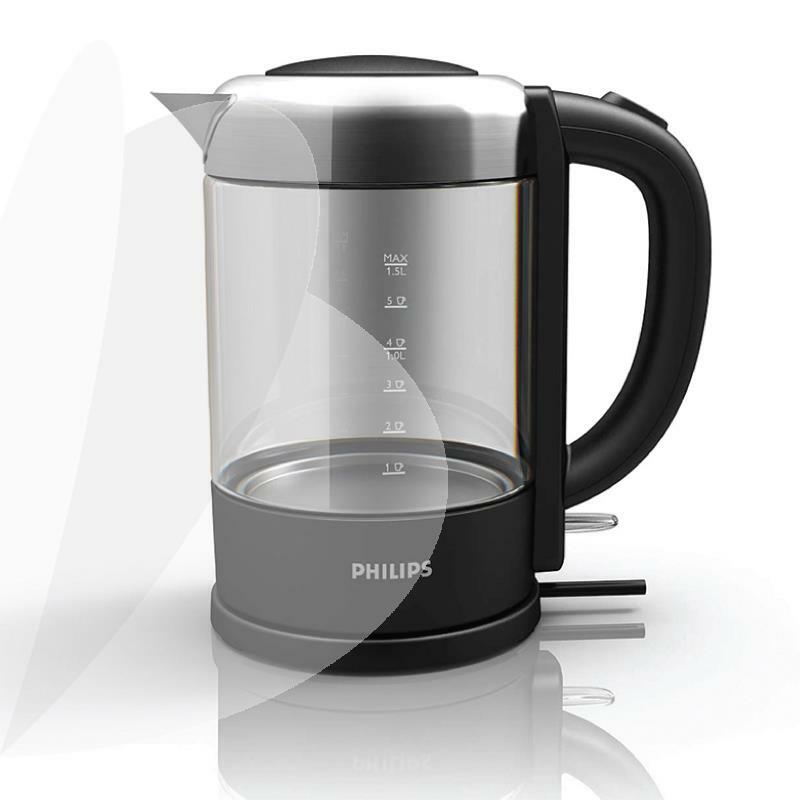 The first glass kettle from Philips combined with stainless steel material gives you extra robust and long-lasting quality. 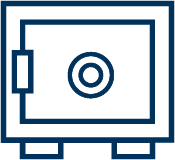 Cup by cup indication lets you boil just what you need and therefore contributing to a better environment. 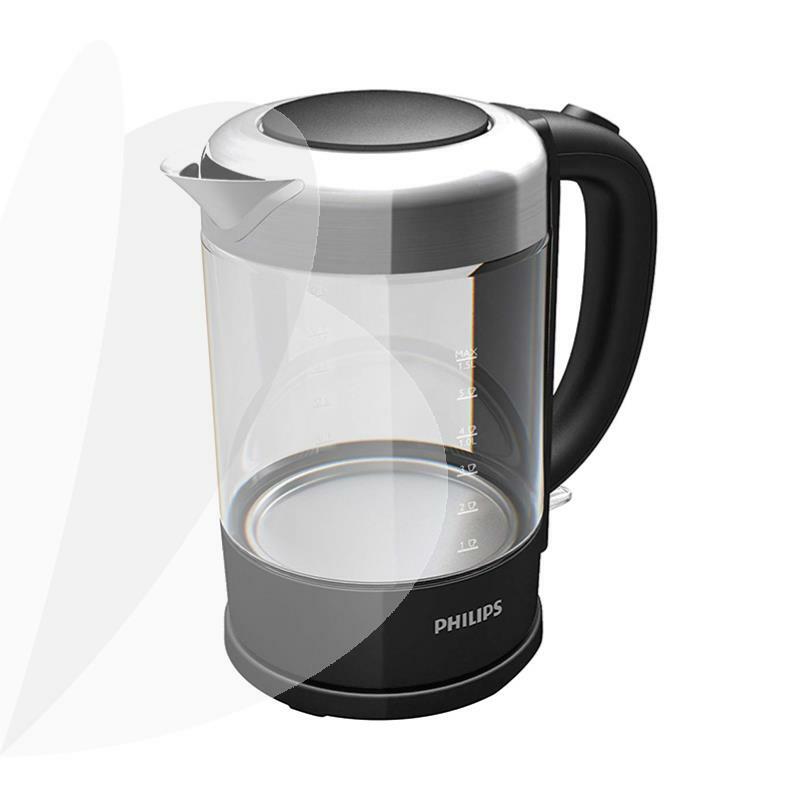 • The removable anti-limescale filter ensures the water you pour into your cup is clean.